For years I used to put together an Eclectic Christmas playlist CD for friends and pride myself on finding the newest and best and most unique adaptations of Christmas favorites. After a while it got to be a little too much, so I stopped. But on li.st someone gave me a list prompt of The Very Best Christmas Playlist Ever and I took the bait. 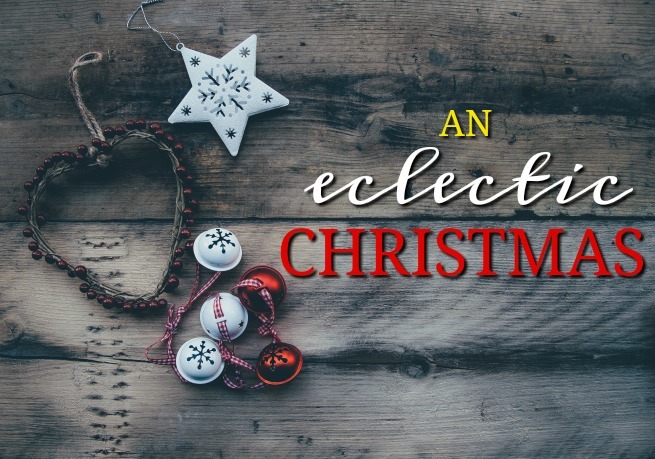 I loved revisiting some of my old Christmas favorites so much that I figured I'd give you, dear reader, the gift of an eclectic Christmas playlist. For those of you with Spotify, I made this into a playlist here...and even if you don't have Spotify, you can listen below! Enjoy! I have a spotify Christmas playlist too! I'd never heard the Los Lonely Boys version of Silent Night. I like it!